Jillian Holzer is the Communications Manager for WRI's Food Program. She ensures a cohesive and strategic approach to all of the program’s messaging and outreach. Prior to joining WRI, Jillian served as Communications Director at Women Thrive Worldwide, now known as the Women Thrive Alliance. In this capacity, she worked with women’s rights organizations – many focused on food security and agriculture – in 50 countries around the globe to advance gender equality. 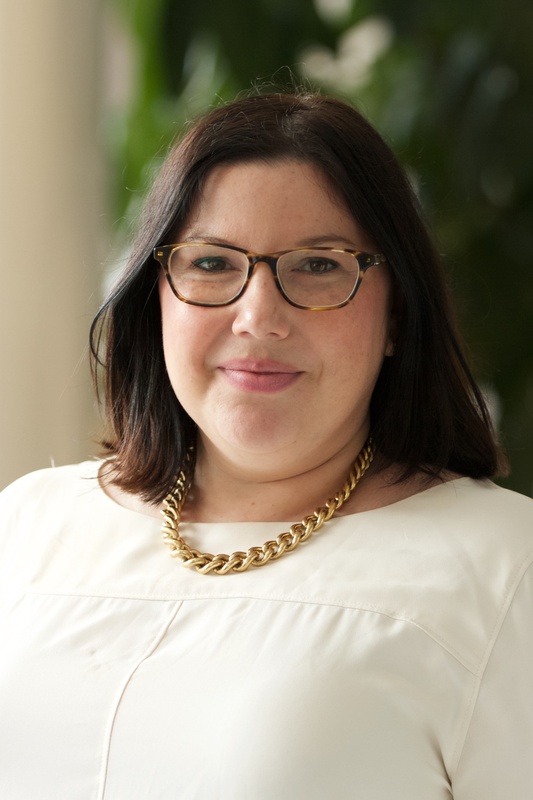 She has more than 10 years of strategic communications experience, also working with the Center for Law and Social Policy, National Women’s Law Center, and The Reilly Group. Jillian holds a Bachelor’s degree in International Studies from the University of Wisconsin-Madison and a Master’s degree in Gender, Development, and Globalization from the London School of Economics. In her free time, she enjoys trying new cuisines and reading about American history. Americans wasted about 6 million turkeys last Thanksgiving. Researcher Brian Lipinski explains how we can all do better while still enjoying the holiday meals we love. Linda Bacon, a researcher and former Mars, Inc. strategist, looked at how restaurants can increase sales of vegetarian dishes through better menu placement. Her findings could help shift diets toward more sustainable options. Daniel Vennard chats about the work of the Better Buying Lab in working with consumers and producers to shift diets towards healthier, more ecologically sound foods. WRI experts explain how reducing food waste, getting creative with leftovers and embracing plant-based foods can lower your environmental impact this Turkey Day. Q&A with Liz Goodwin: How to Reduce Food Loss and Waste? Around one-third of all food the world produces goes uneaten, even as 800 million people struggle with hunger. Liz Goodwin, WRI's new director of food loss and waste, highlights solutions to this massive problem.